The Suzuki Brand is one of the best brand, which manufactures the number of cruisers for those riders who always prefer cruising bikes overall sports and dirt bikes. 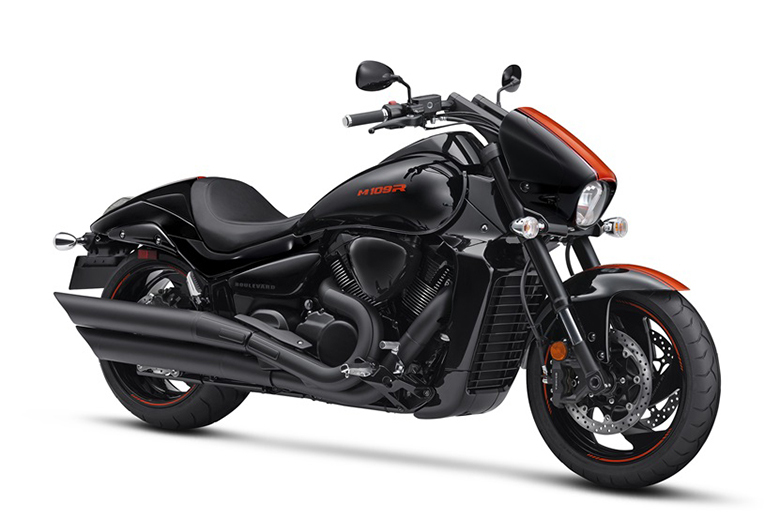 This brand has launched the new 2018 Suzuki Boulevard M109R BOSS Cruisers containing the powerful V-Twin engine using the largest piston in the industry. 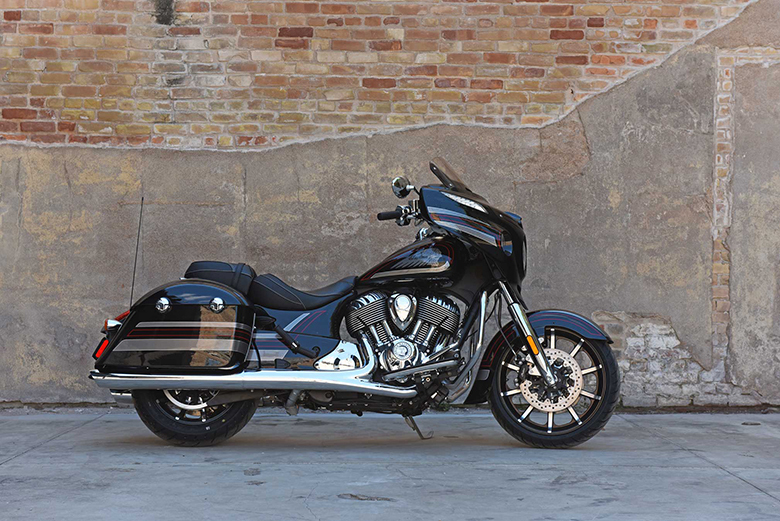 The engine features the 109 cubic-inches of the engine which is wrapped with an aggressive blacked-out styling including the slash-cut mufflers, solo seat cowl, and distinctively shaped headlights. This cruiser bike features the stout inverted forks, a hidden single-shock rear suspension and an ideally designed saddle delivering responsive handling with an exceptionally comfortable ride. The review of new 2018 Suzuki Boulevard M109R BOSS Cruisers with its price and specifications are given below. The new 2018 Suzuki Boulevard M109R BOSS Cruisers features the powerful and high performing 1,783 ccs liquid-cooled V-Twin engine. This engine features the 8-valve, 54-degree and it is specially designed to provide the massive tractable power and instant torque. The new 4.4 inches of forged aluminum-alloy pistons. These pistons are one of the largest piston being used in any production passenger car or motorcycle. Its large cylinder is lined with Suzuki’s race proven SCEM (Suzuki Composite Electrochemical Material) for better heat transfer, tighter piston-to-cylinder clearance and low weight. The new Suzuki Advanced Sump System (SASS), which is a compact dry sump lubrication system giving low engine height, lower crankshaft position and lower center of gravity. 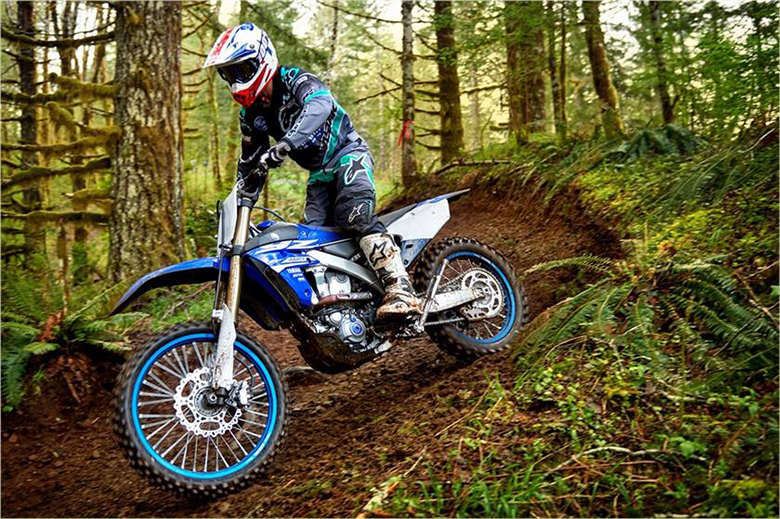 The Suzuki’s class-leading electronic fuel injection system contains the new Suzuki Dual Throttle Valve (SDTV) system with 56 mm of throttle bodies which maintain an optimum air velocity for smooth low to mid-range throttle response. The use of an all-new unique two-stage cam drive system makes the cylinder head design more compact plus it reduces overall engine height and lower center of gravity. The latest dual spark plug per cylinder ignition system is being controlled by the powerful 32-bit ECM for better combustion efficiency and lower exhaust emissions. The new three-piece airbox of the 9.5-liter volume includes the two plated fiber air cleaner, which is attached on both sides of the engine. 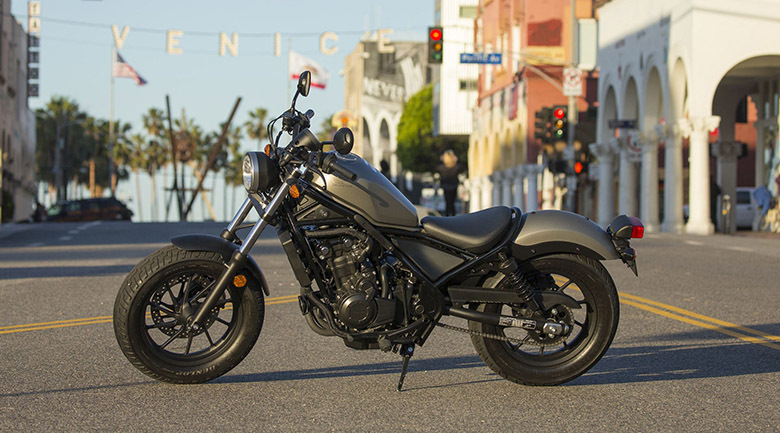 The 2-into-1-into-2 stainless steel blacked-out exhaust system contains Suzuki’s digitally controlled SET (Suzuki Exhaust Tuning) system for enhanced engine performance, and superb engine sounds better than 2017 Suzuki Boulevard M109R BOSS Cruisers. The latest engine features the new engine covers that provide striking view plus the high-lighted cooling fins give an eye-catching the view. The five-speed transmission system provides wide-ratio giving high fifth gear ratio for relaxed highway cruising. The shaft drive gives low regular maintenance, and it efficiently transmits power to its rear wheel. 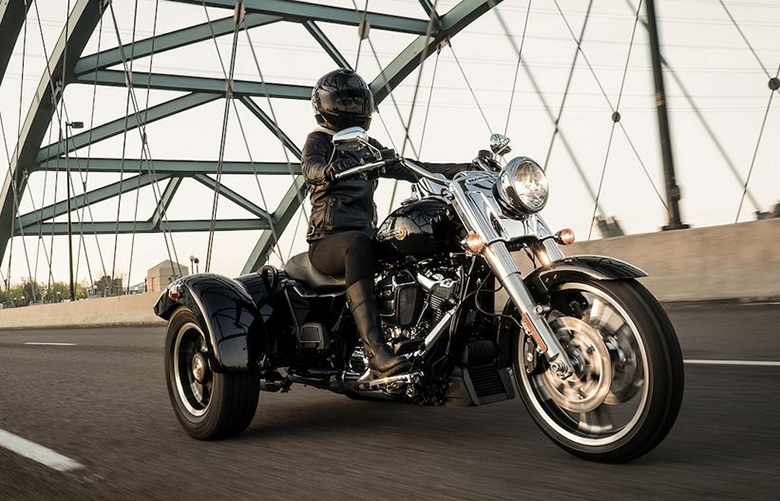 The new 2018 Suzuki Boulevard M109R BOSS Cruisers features the high-tensile steel with double cradle frame. 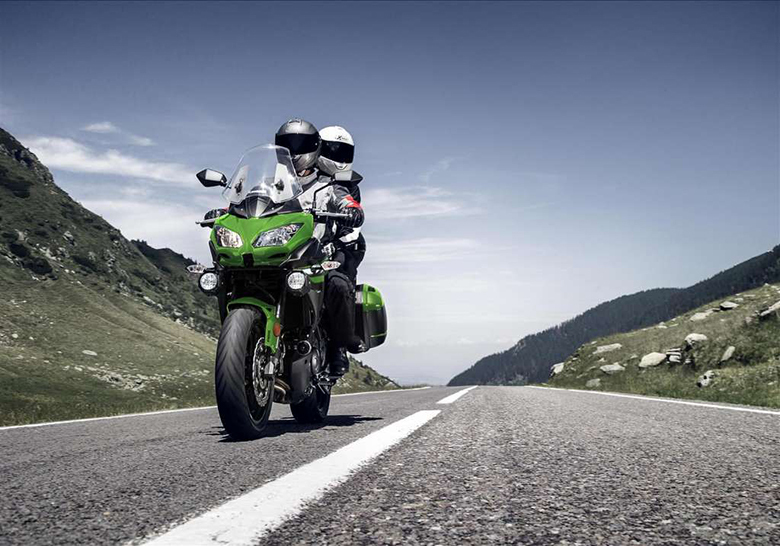 It is especially built for comfortable handling experience and to ensure a superb ride. This cruiser features the low-profile 240/40×80 tire, which is considered to be the widest tire on Suzuki bikes. An inverted front fork is blacked-out for an eye-catching view, and it features the race-proven cartridge internals with 46 mm stanchion tubes with the wheel travel of 5.1 inches. The latest cast aluminum-alloy swingarm smoothly works with the progressive linkage and solo rear shock absorber containing spring preload to suit rider and passenger weight. The new twin front disc-brakes is fully-floating, and it contains dual-piston calipers while the rear brake consists up of solo-dual piston calipers. 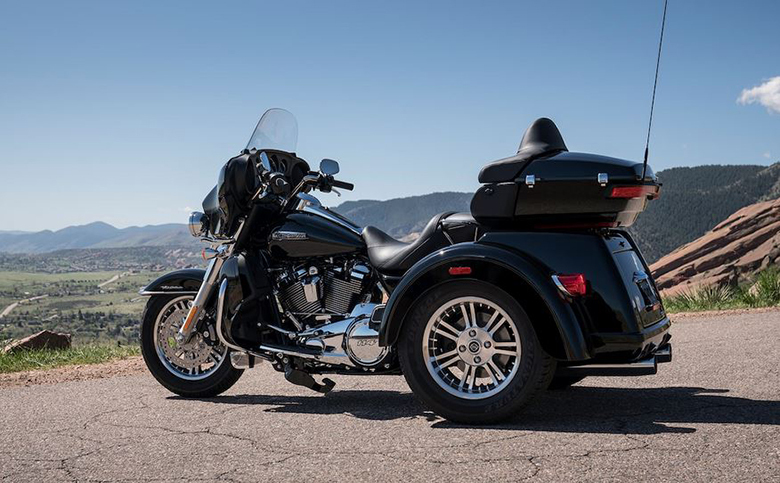 The new drag-style handlebars are attached on pull-back risers to be positioned within the short distance from the seat. This setting improves the rider comfort and control over the new 2018 Suzuki Boulevard M109R BOSS Cruisers. The fuel tank has the fuel capacity of 4.9 gallons giving outstanding riding distance as compared to 2018 Suzuki Boulevard M90 Cruisers. The speedometer and LCD odometer and much more are fixed on its tank. The new 2018 Suzuki Boulevard M109R BOSS Cruisers is available in bright wheel decals, and it presents a muscular look. 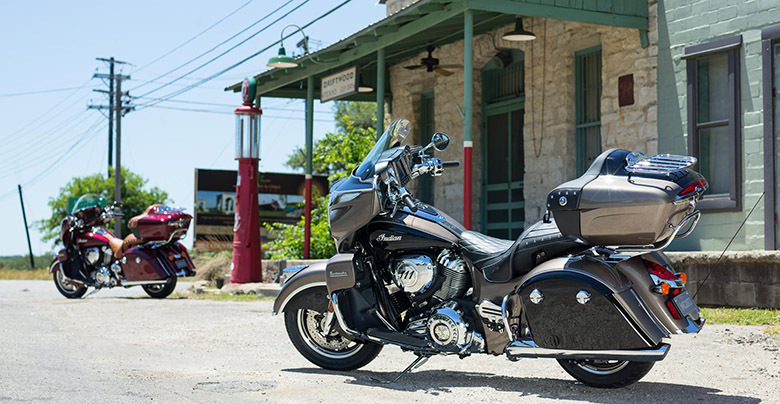 The new 2018 Suzuki Boulevard M109R BOSS Cruisers comes with the genuine Suzuki accessory option including the black-finish engine guard set and trim-fitting fully-functional saddlebags. This cruisers bike comes with a limited warranty of 21 months only. The new 2018 Suzuki Boulevard M109R BOSS Cruisers comes with the price of $14,999 only. This review article gives full details of 2018 Suzuki Boulevard M109R BOSS Cruisers, and it is covered under bikescatalog.com. This cruiser features the powerful and high performing engine, which provides not only massive acceleration but instant torque as well. This Suzuki cruiser features the strongest and most attractive chassis of all times. Those riders who always prefer riding cruisers bikes should think about purchasing the new 2018 Suzuki Boulevard M109R BOSS Cruisers.